Trip to Iceland June 2010 for Michael's high school graduation present. Þingvellir National Park. First parliament met here in 930. 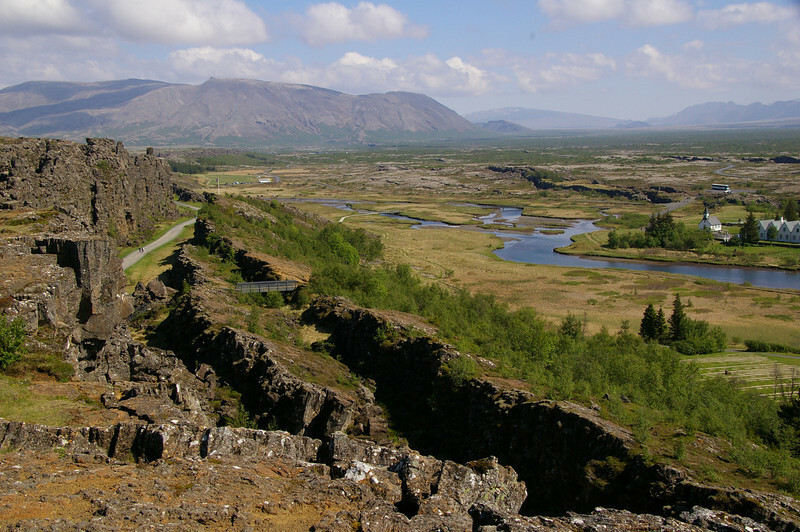 This is also the rift between North American and Eurasian tectonic plates.